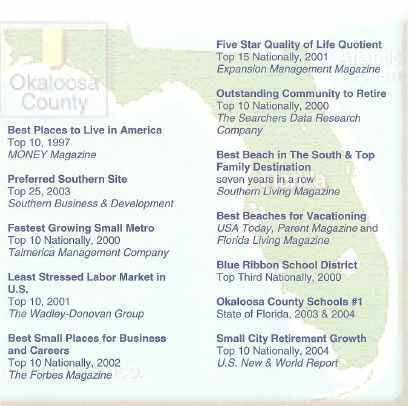 There are 2344 residential real estate listings for sale in Okaloosa. 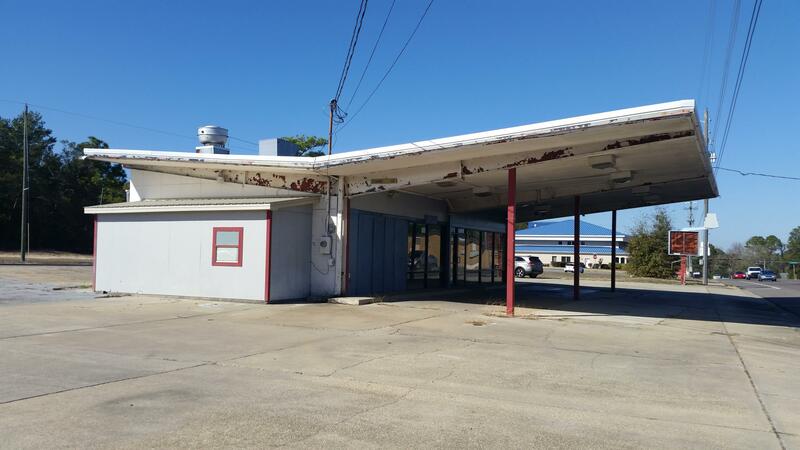 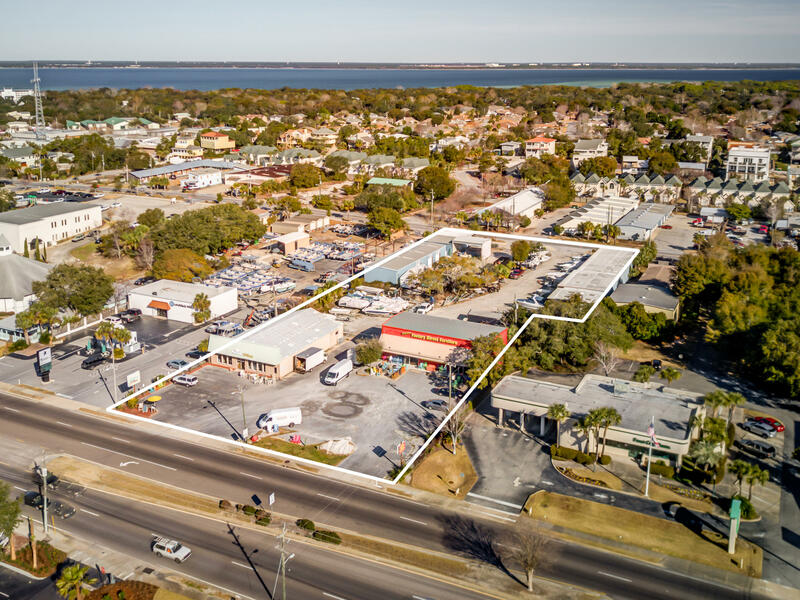 There are 572 commercial real estate listings for sale in Okaloosa. 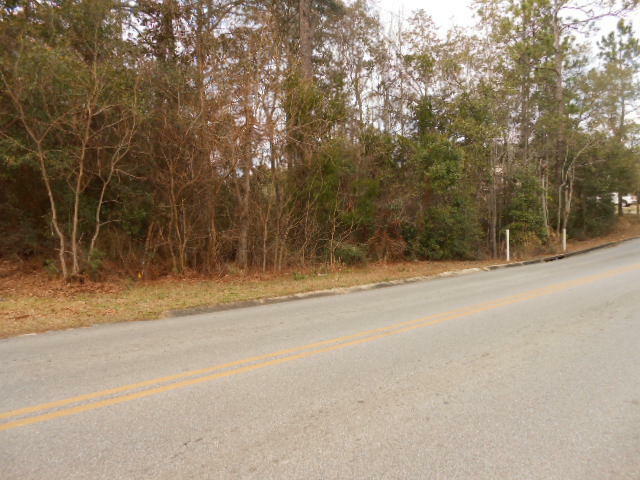 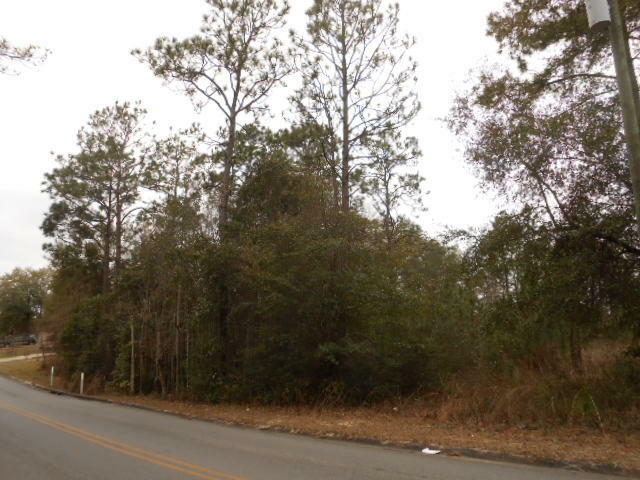 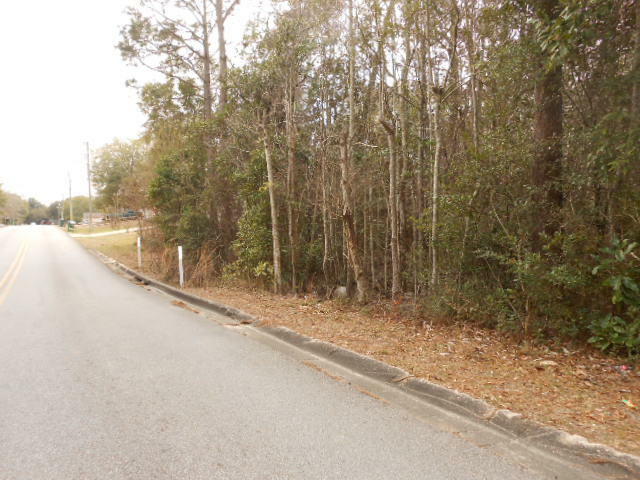 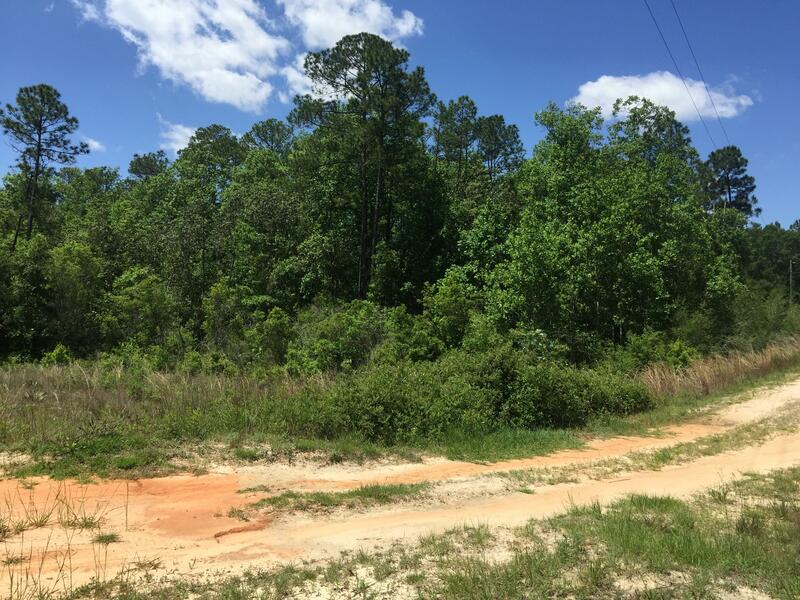 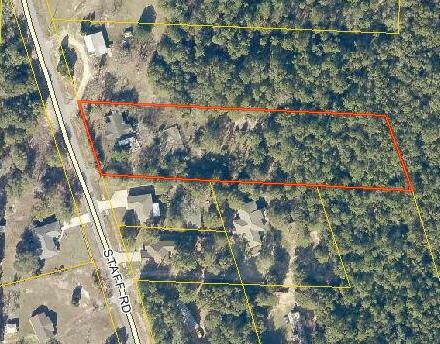 There are 574 vacant land real estate listings for sale in Okaloosa. 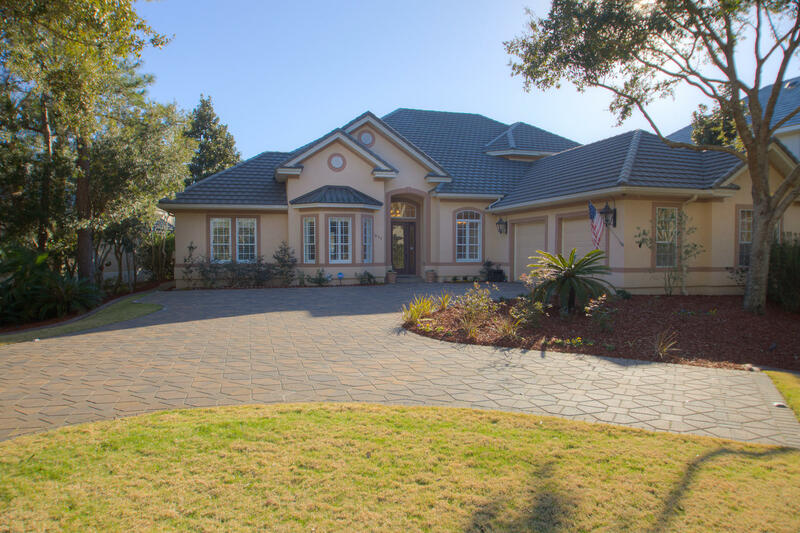 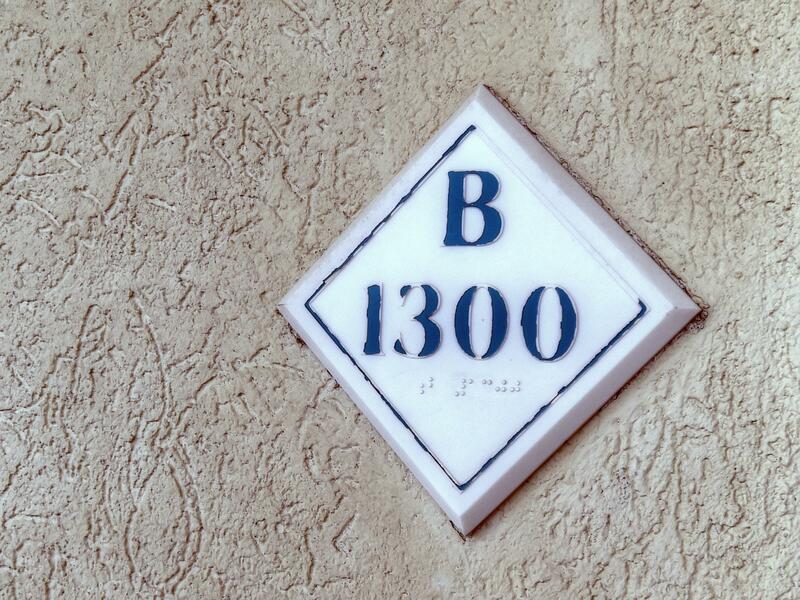 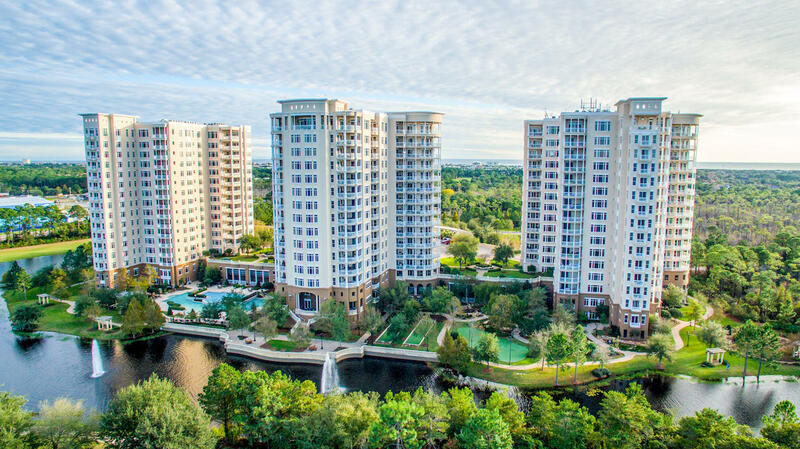 There are 3490 total real estate listings for sale in Okaloosa. 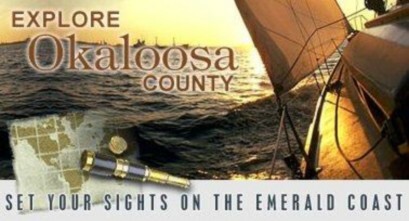 Click on each city's name for more information about that city.